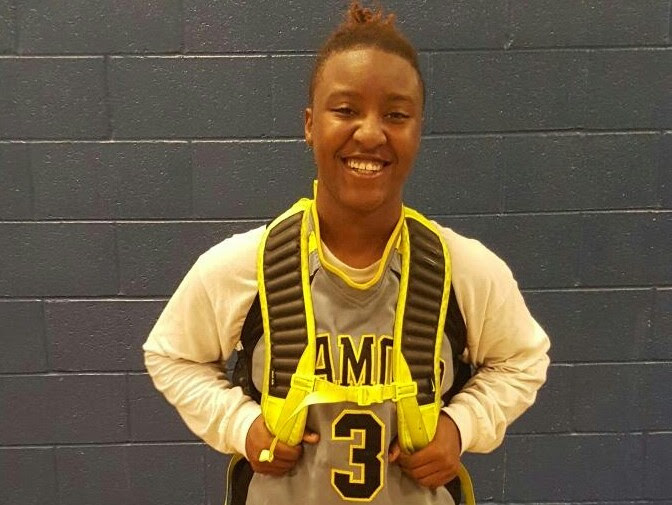 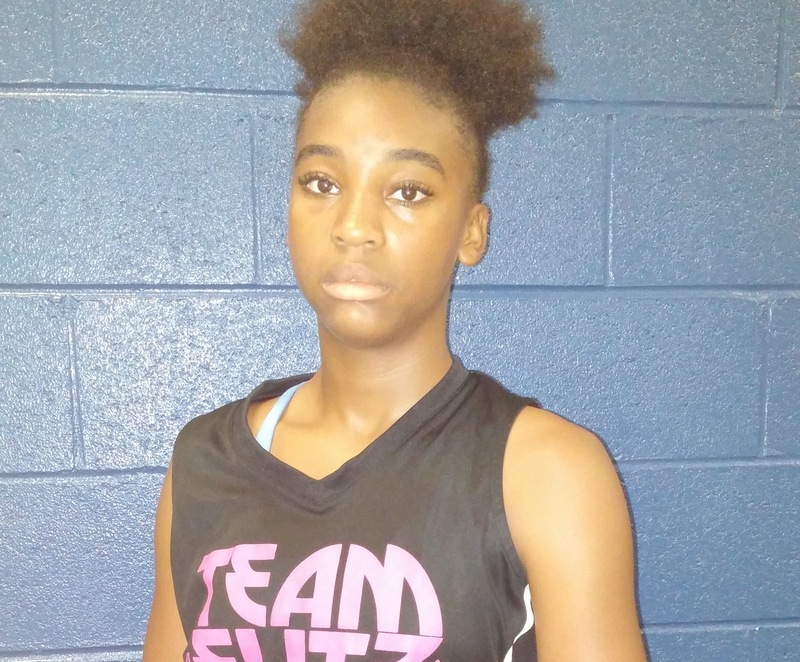 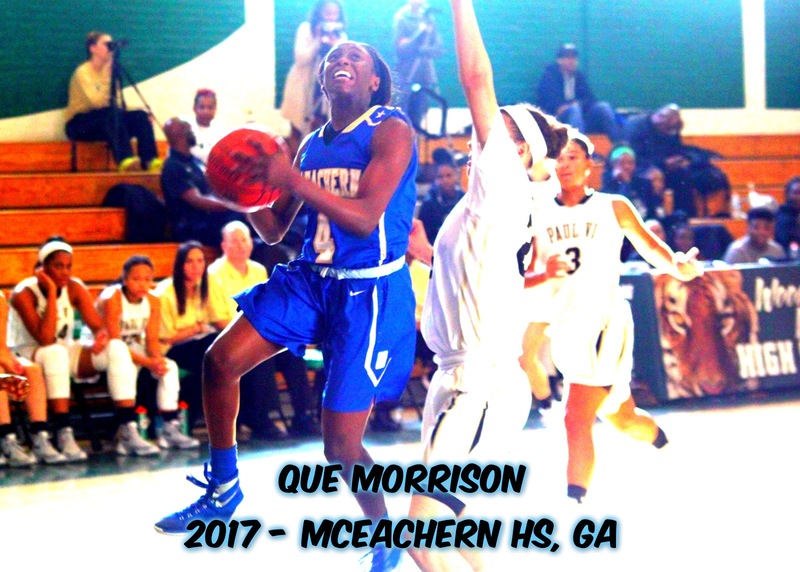 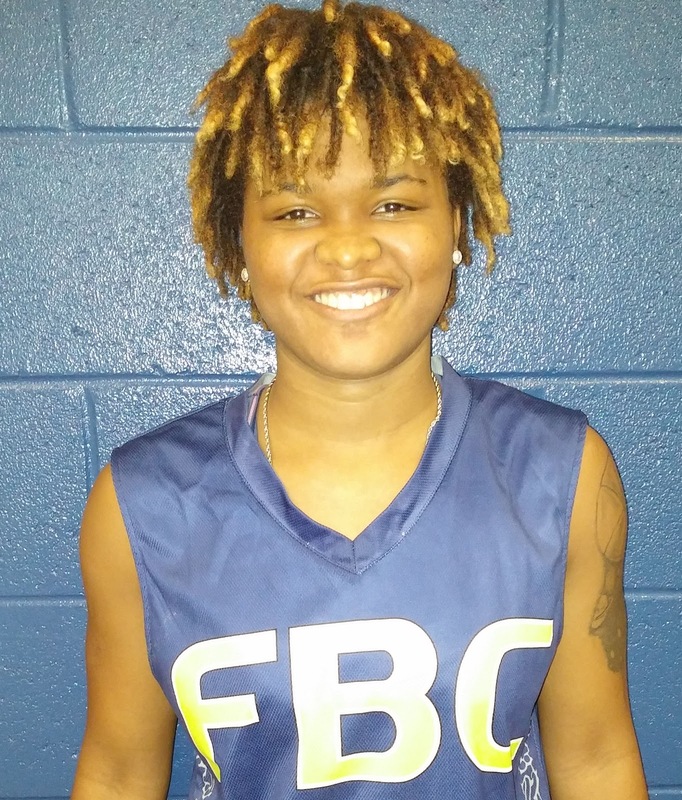 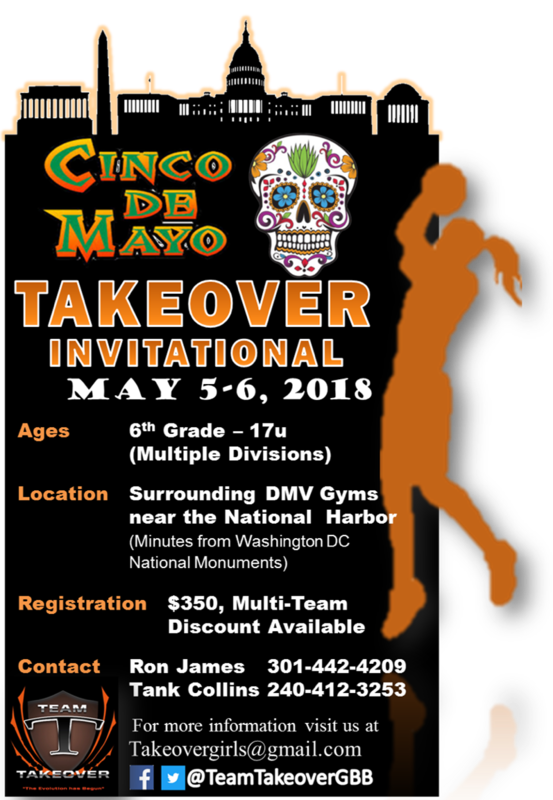 Que Morrow - 5'9 - Team Elite - Combo Guard who can score at will, her athleticism allows her to do a bunch of different things on offense, she has a quick first step when going to the basket. 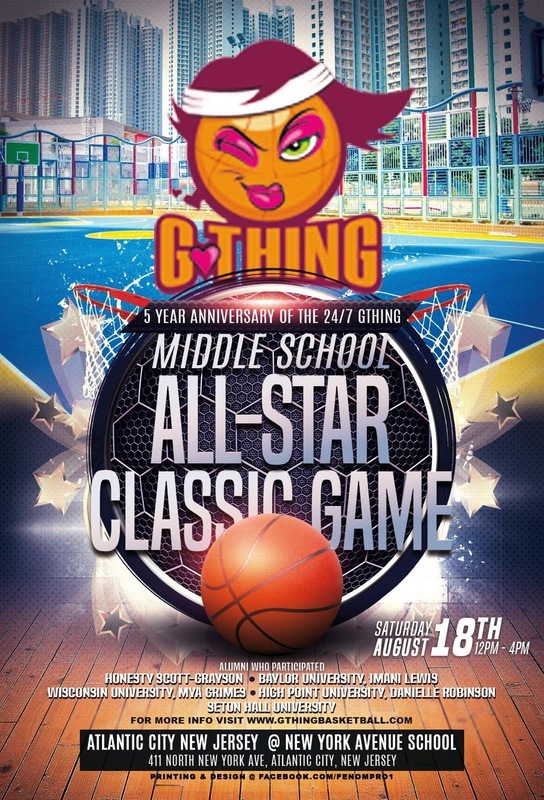 Powder Springs, GA - There was Wind, then Rain for this three day Stellar Event. 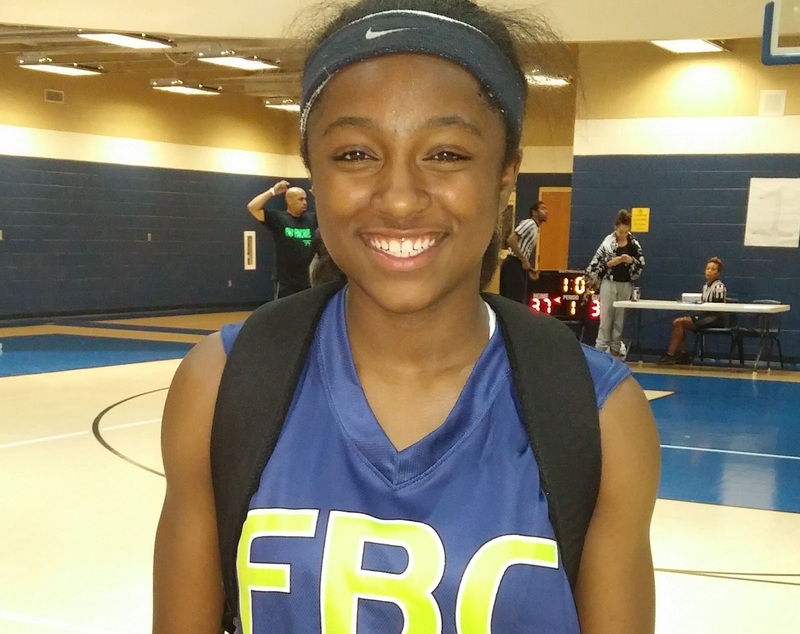 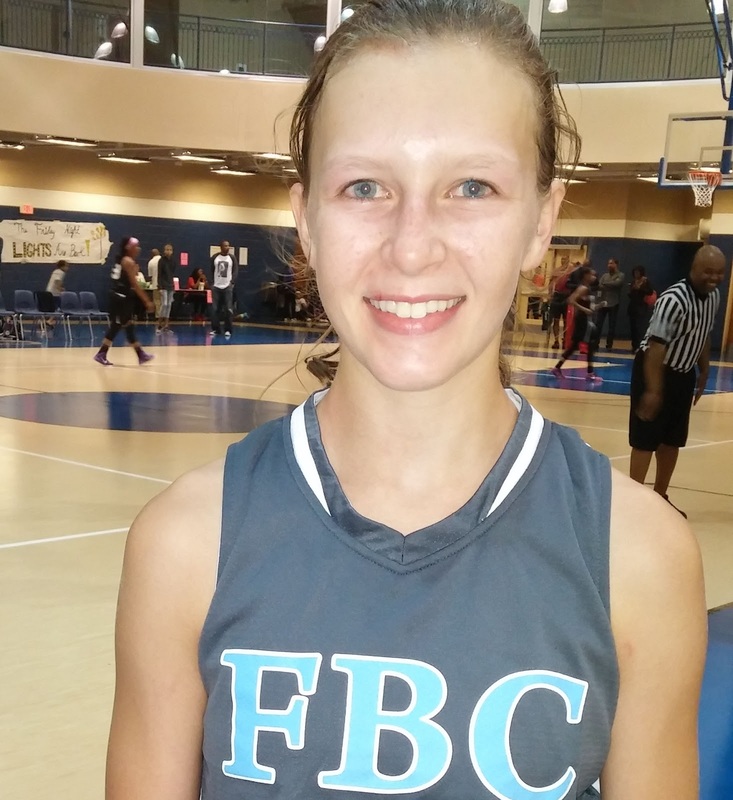 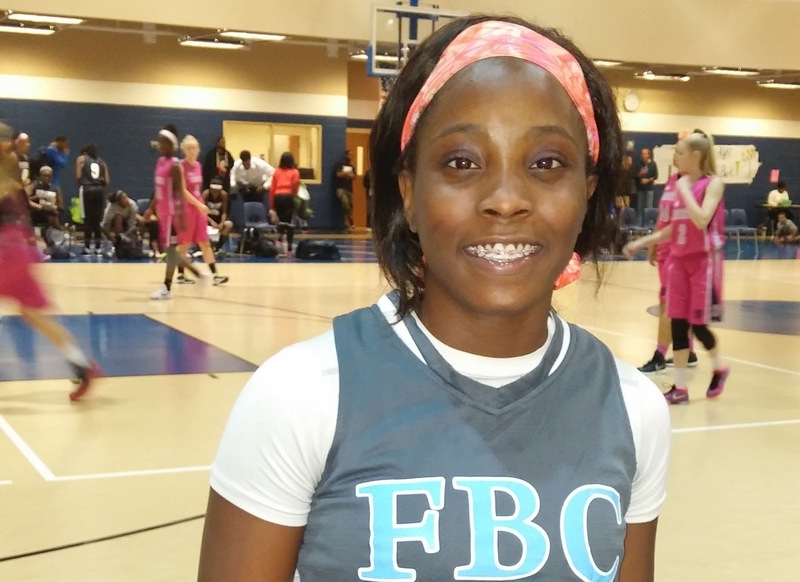 As Promise FBC's Coach Mo delivered the Goods, this Fall Finale thing out Weighted the Rain With all of the Talent that God had No choice but to let it Shine in that one Particular Area of Powder Springs. 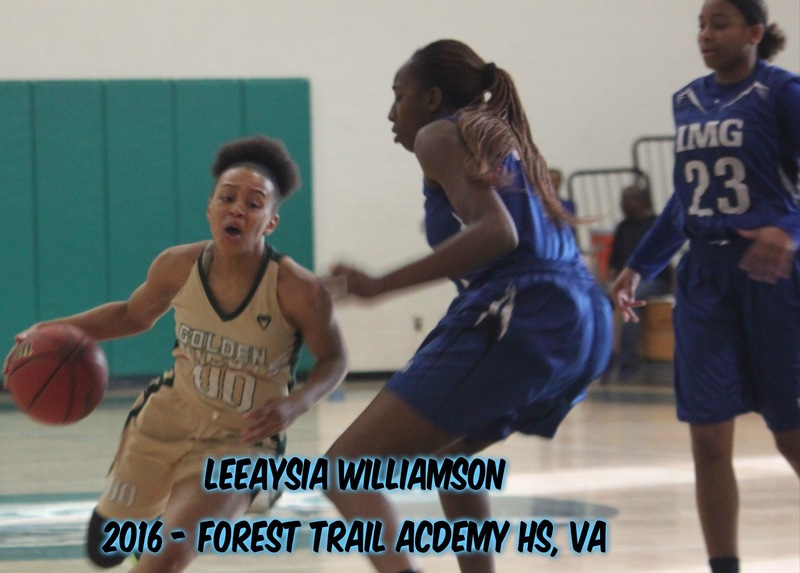 This was the First Annual Fall Finale, in We are pretty sure that there will be more to follow. 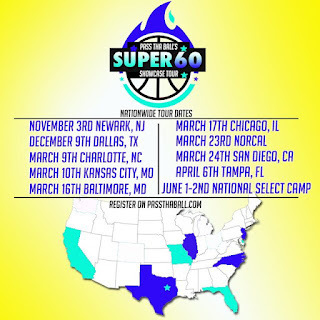 There where teams from 4 Different States playing in this Tournament, and every Coach that I talked to said it was Well Worth it. 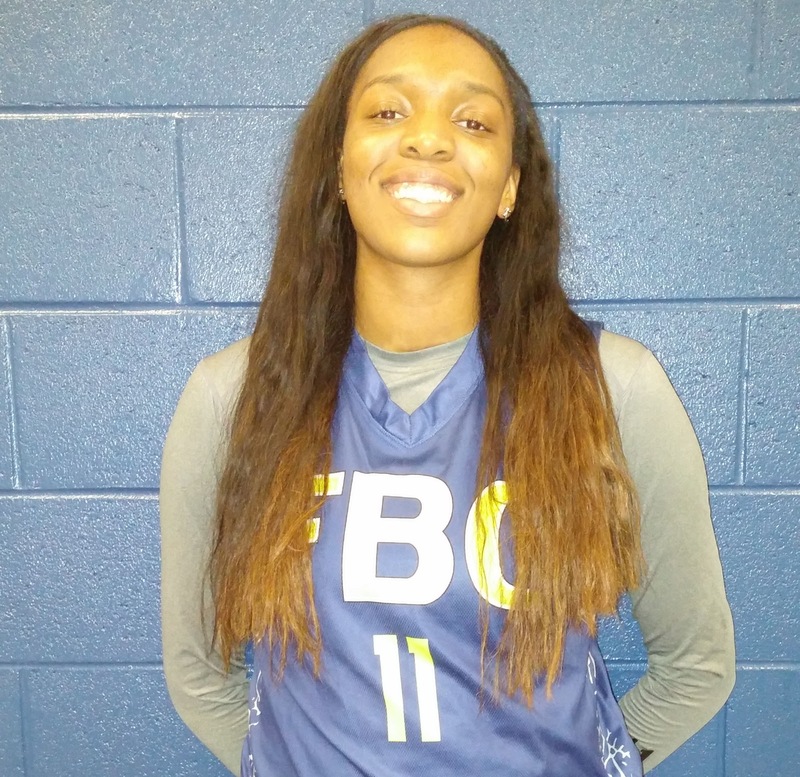 Fall Finale was held at McEachern High School were some great Players have played such as the Likes of Te'a Cooper who went on to Be a McDonald's All American MVP. 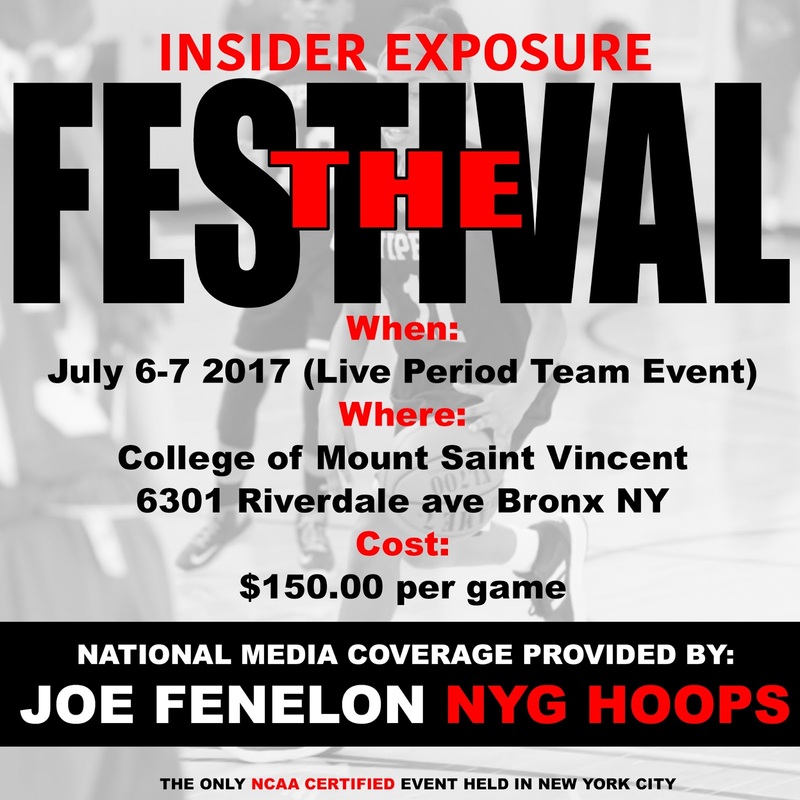 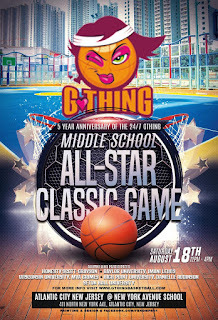 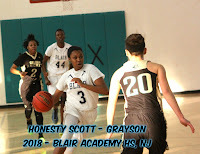 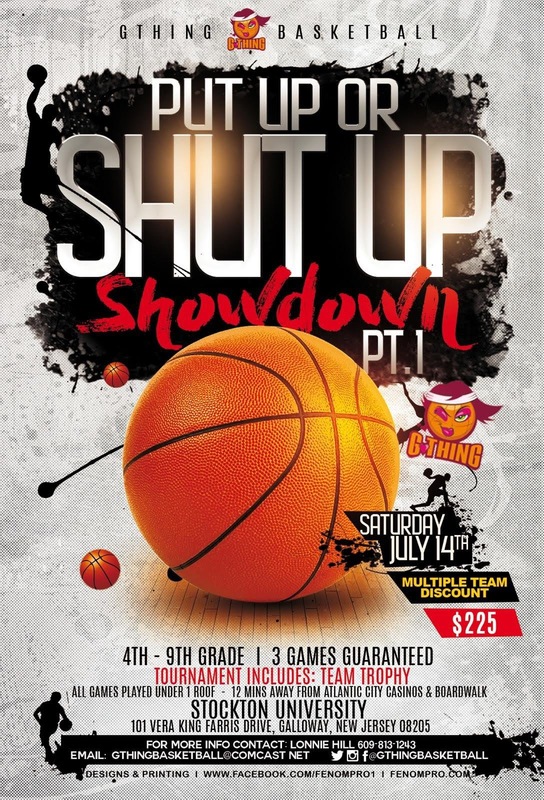 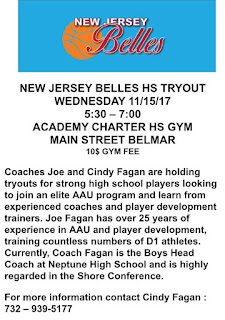 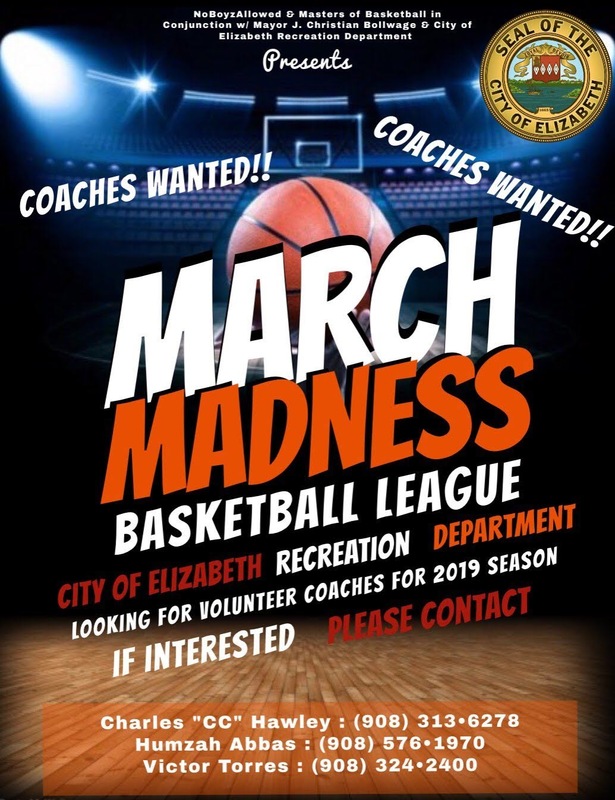 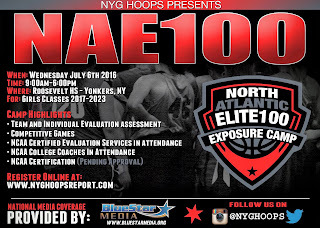 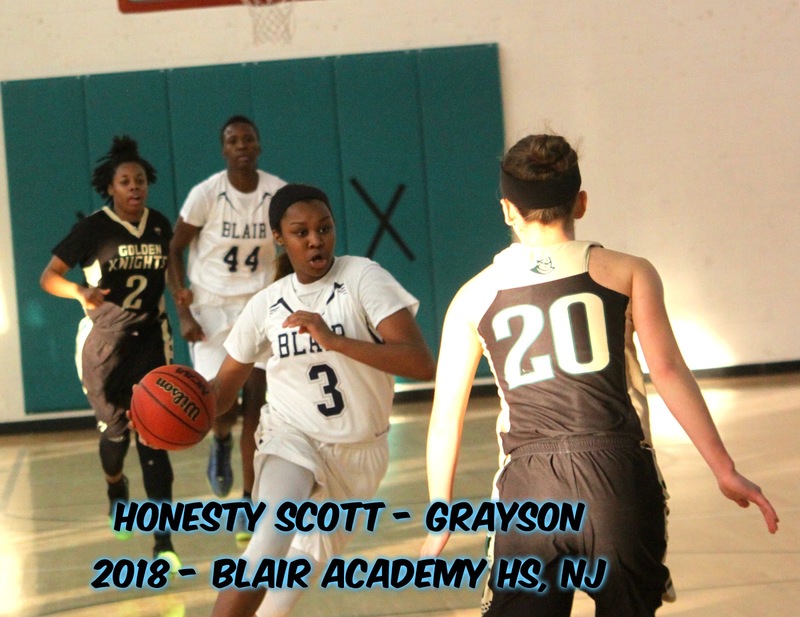 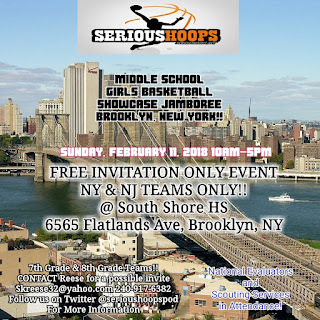 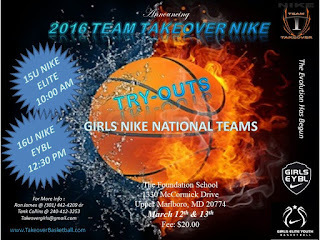 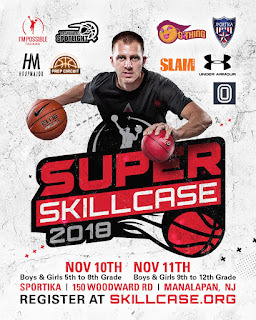 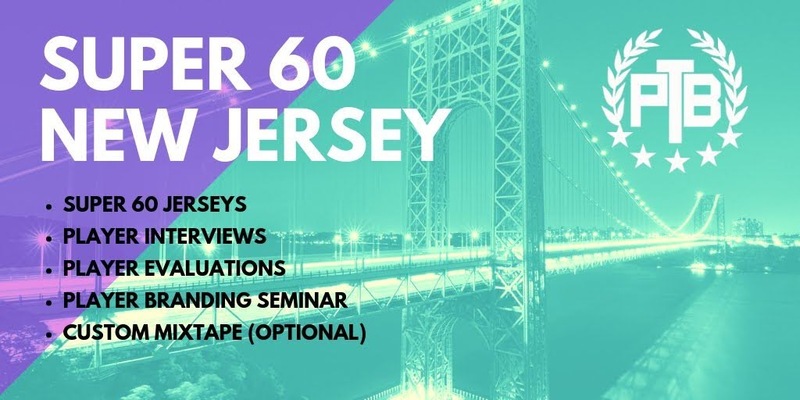 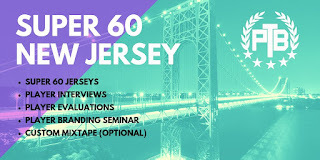 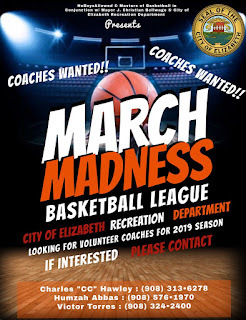 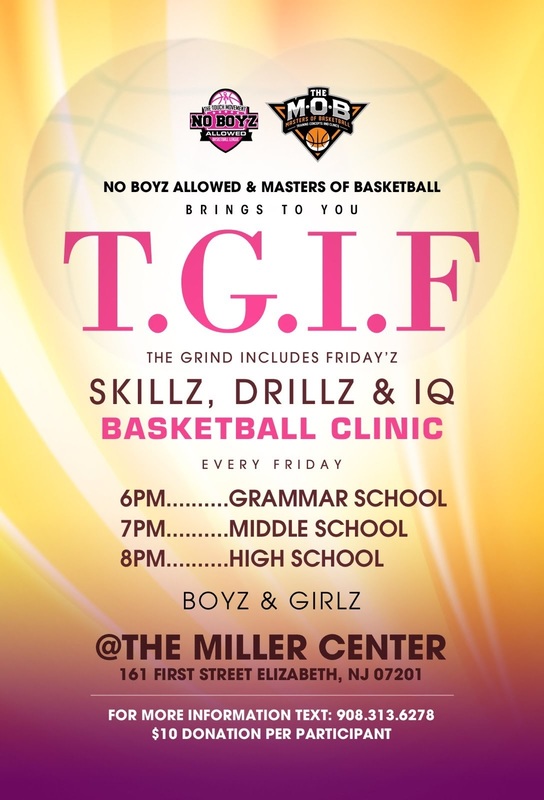 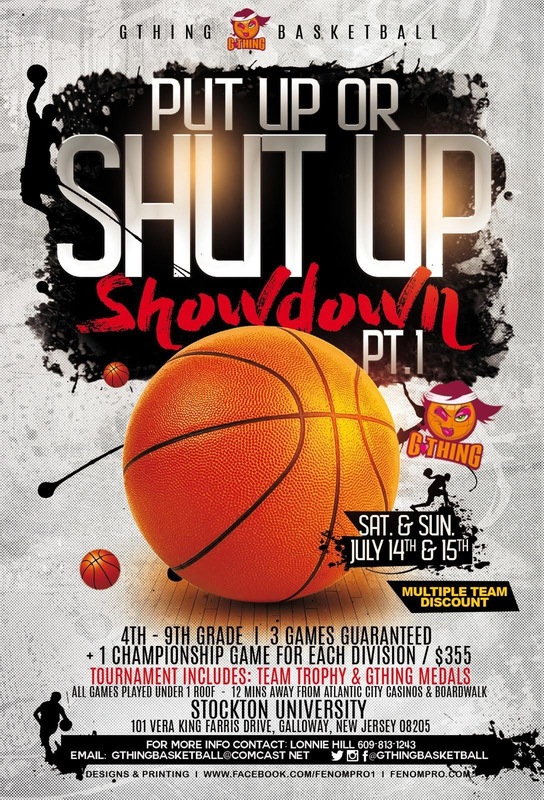 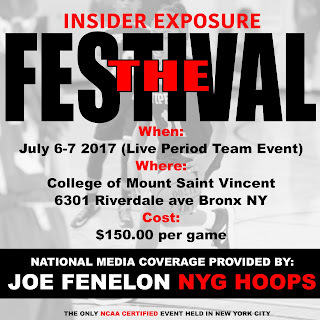 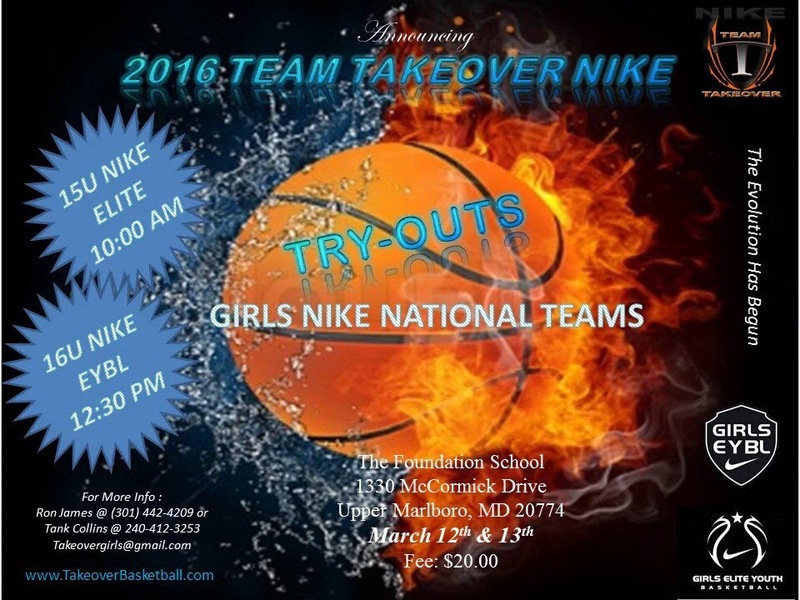 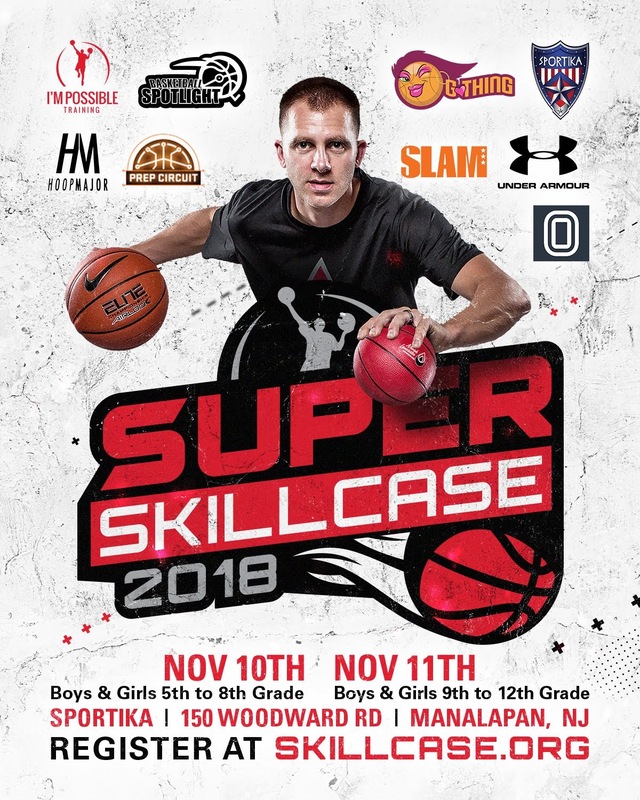 The State of Georgia is The Heart of Basketball for Female baller's and it showed, There was teams like Team Elite, Team Memphis Elite, WP Celtics, FBC, Celtics Spartans, Celtics Jaguars, Big South Dream, Alabama Diamondz, the list go's On and On, and the Classes ranges from 2016, 2017, 2018, 2019, 2020, 2021, 2022, and 2023. We will give you a Brief summary Of some Players who did there Thing. Alexis Ratliff - 2017 - 6'4 - Forward - Atlanta, Georgia - St. Francis HS. 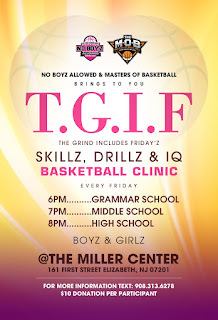 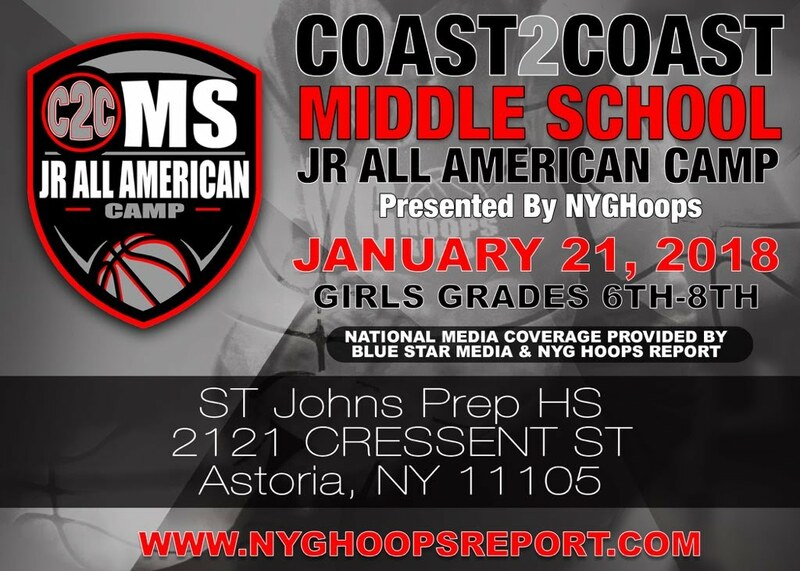 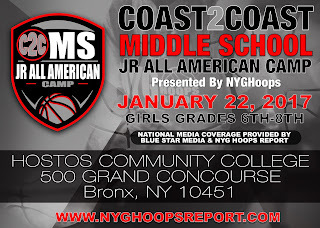 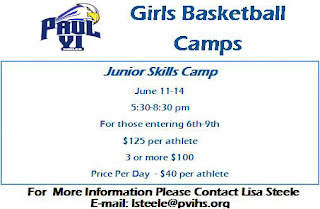 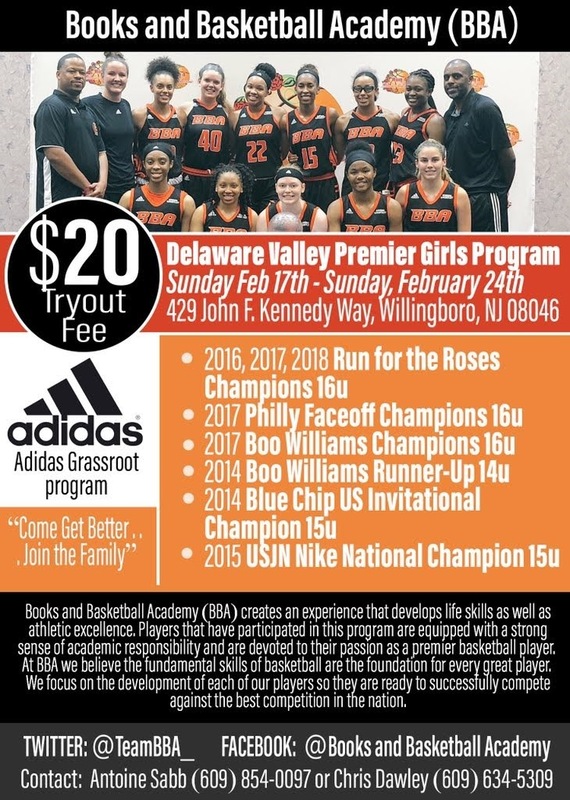 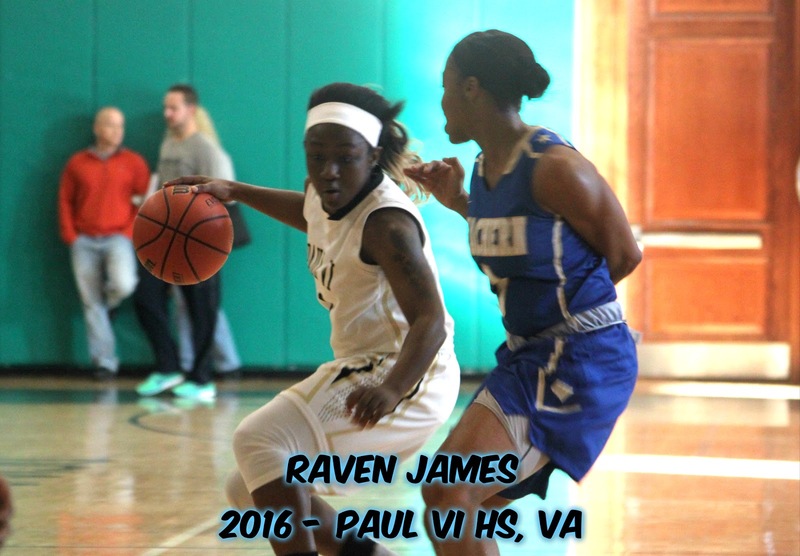 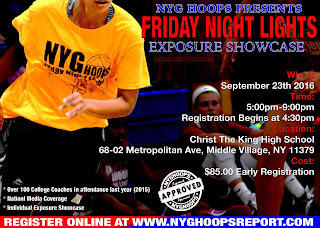 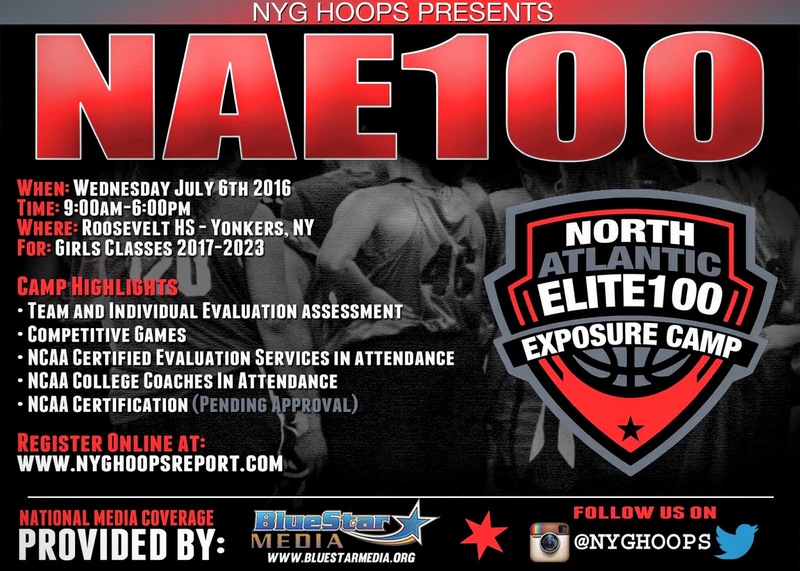 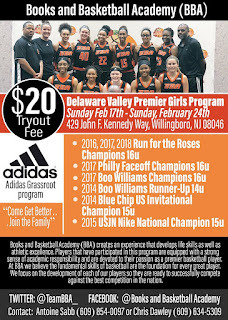 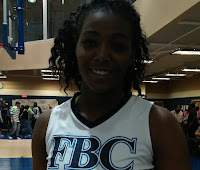 Raw player who can get it done, we she is able to put it all together, Raw natural ability...... Good jumper...... 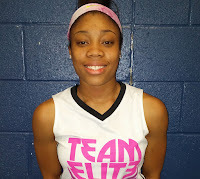 Plays well on defensive side of the ball........... Fast for her size.... has the tools to be a D1 prospect. 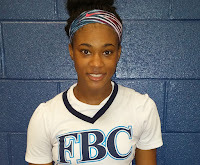 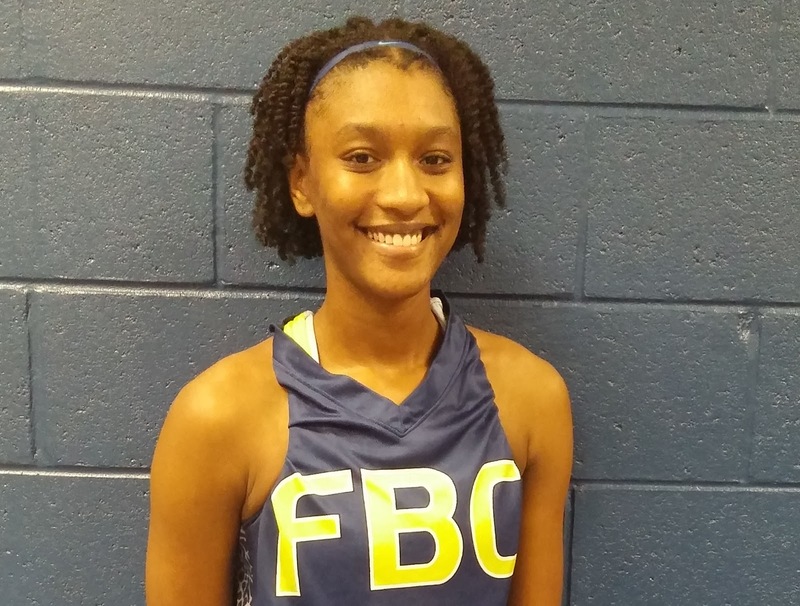 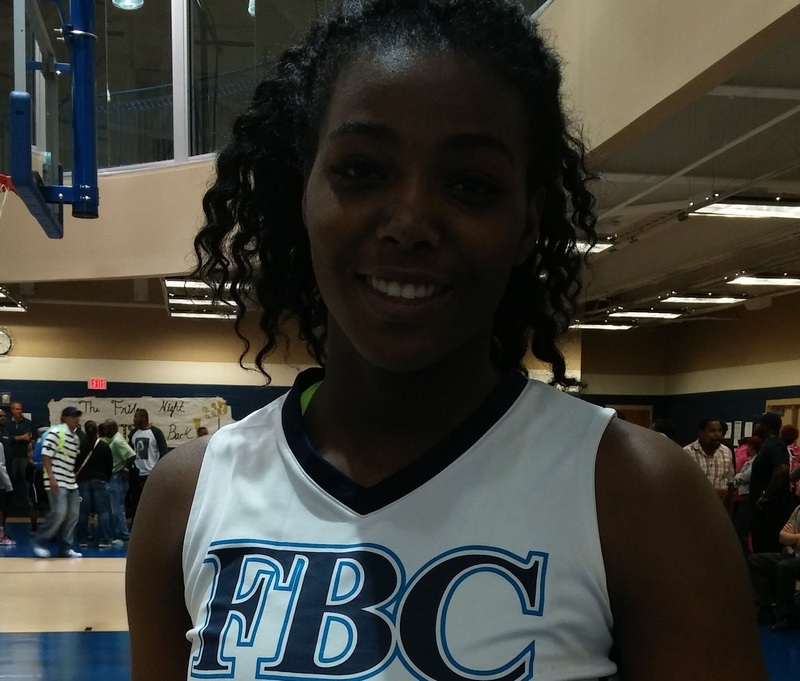 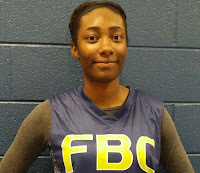 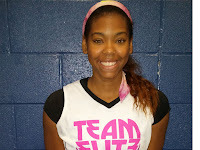 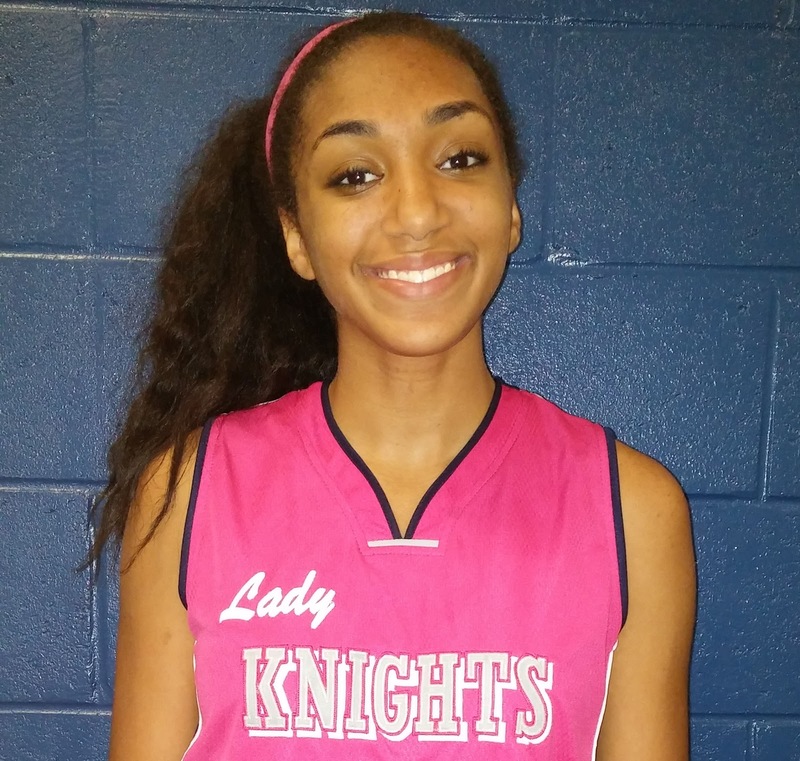 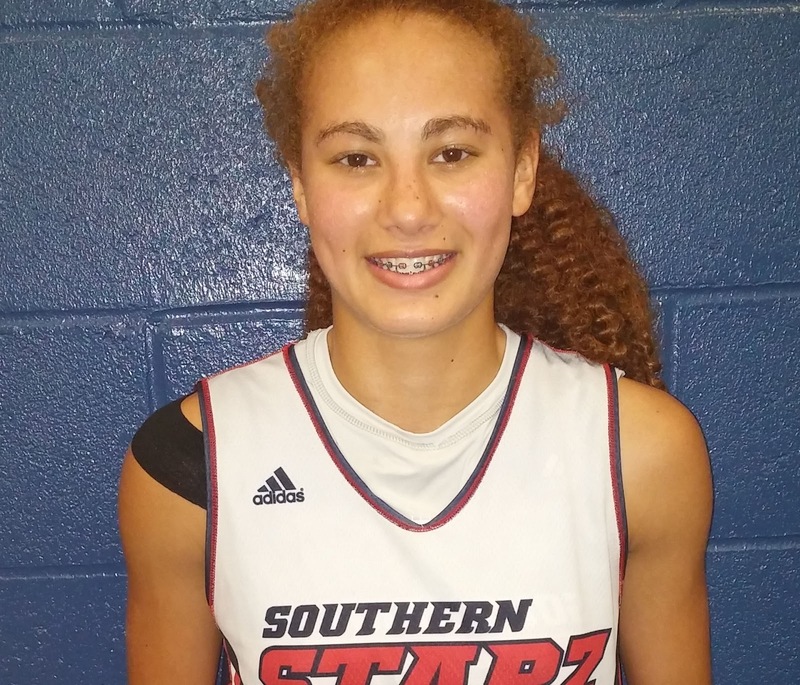 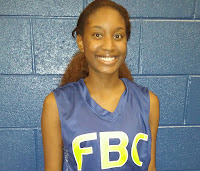 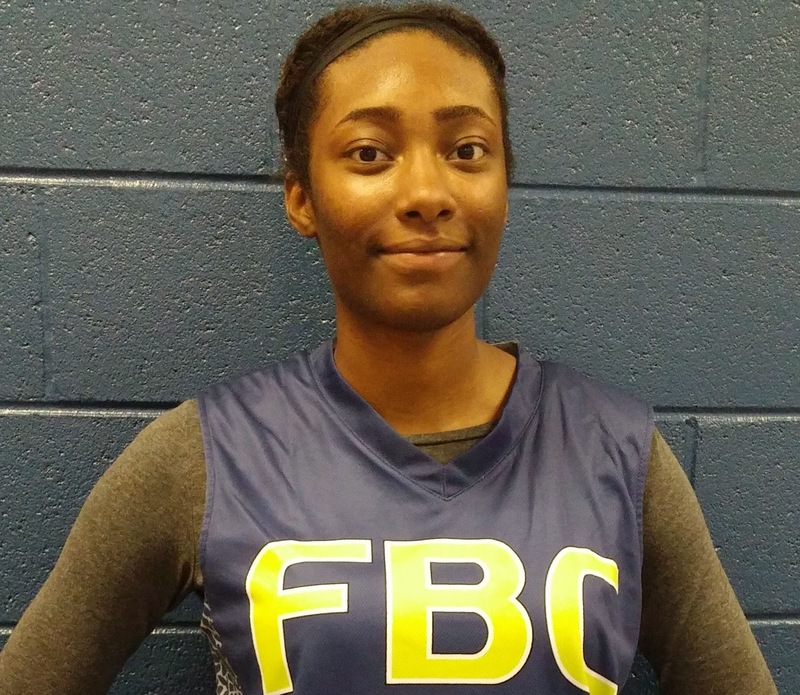 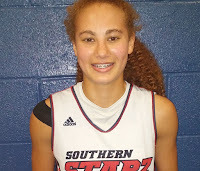 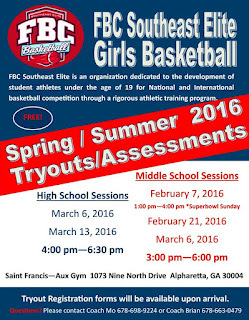 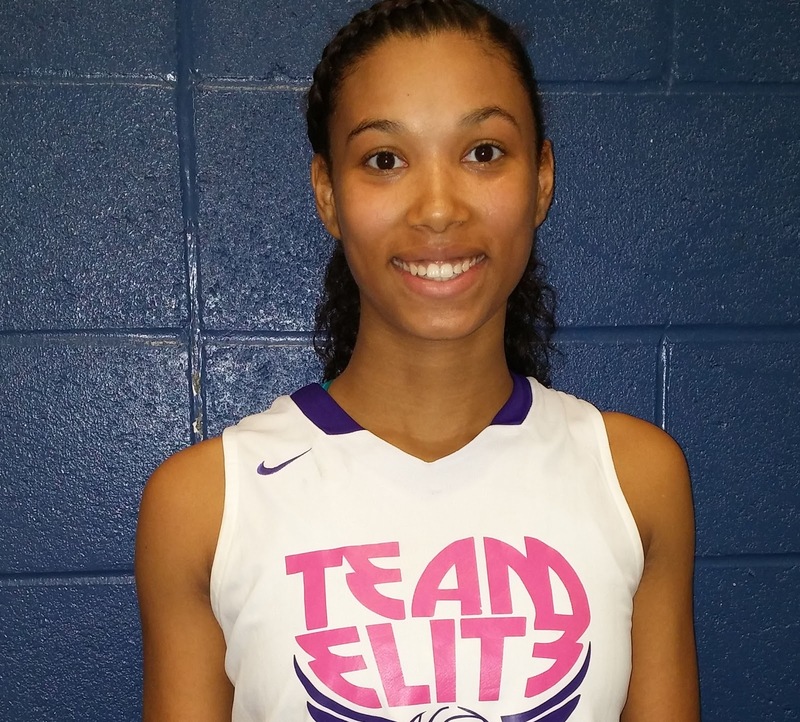 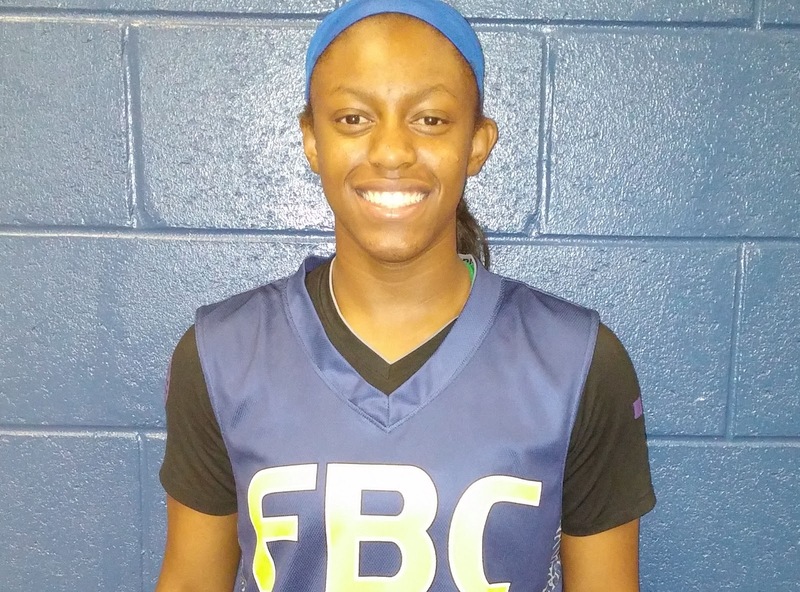 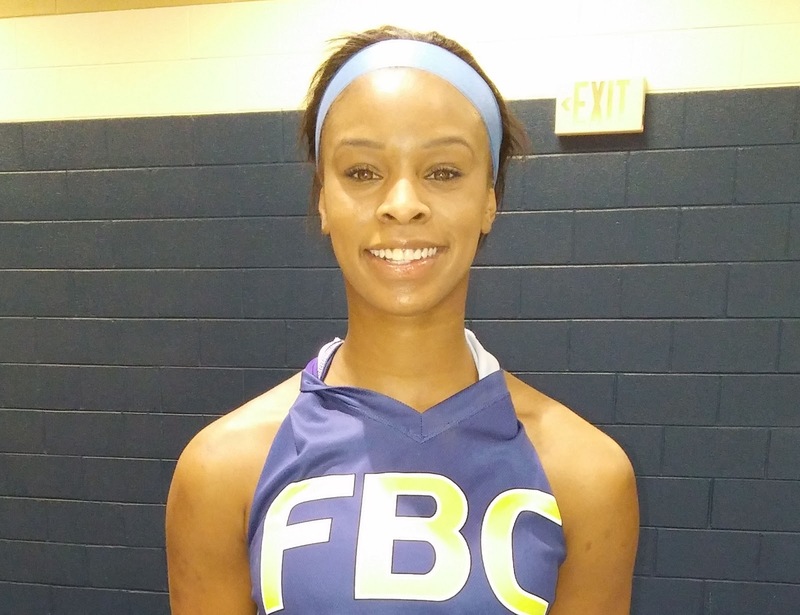 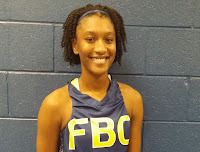 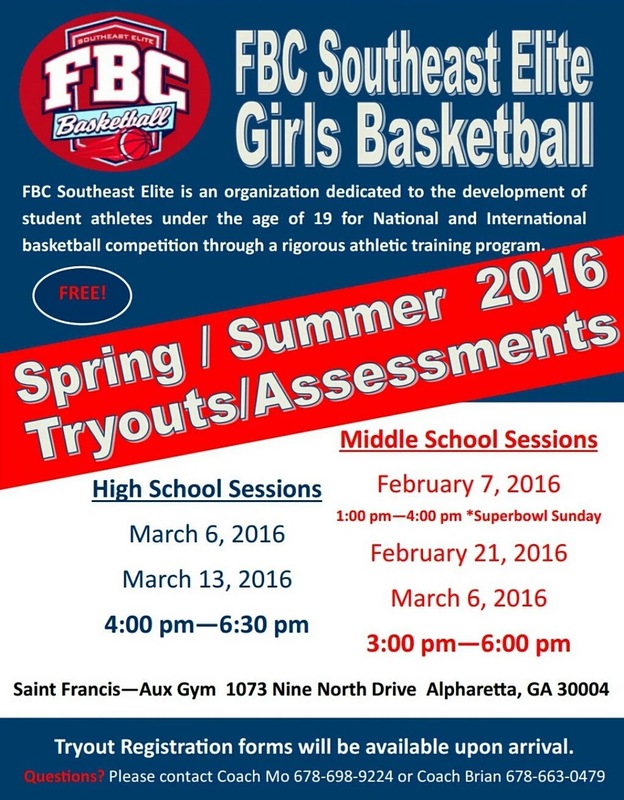 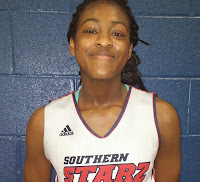 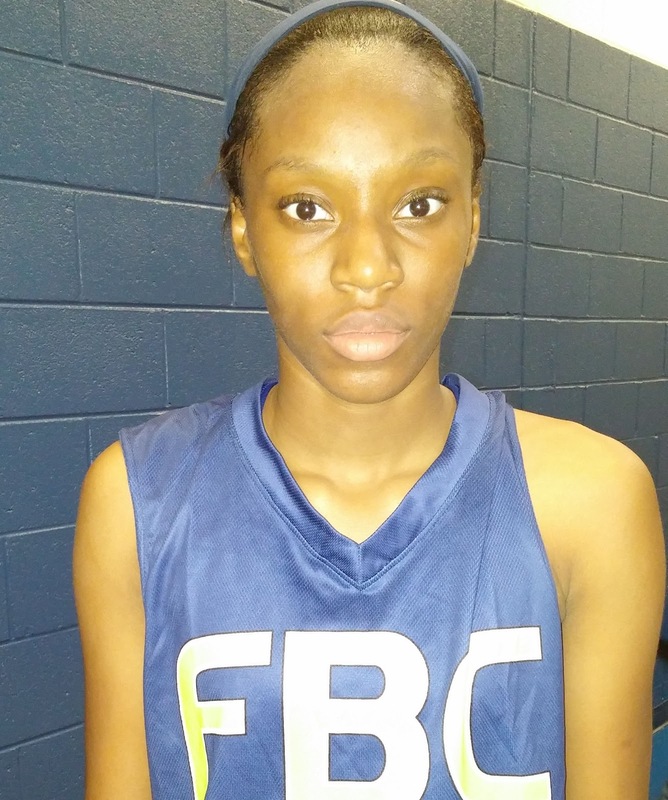 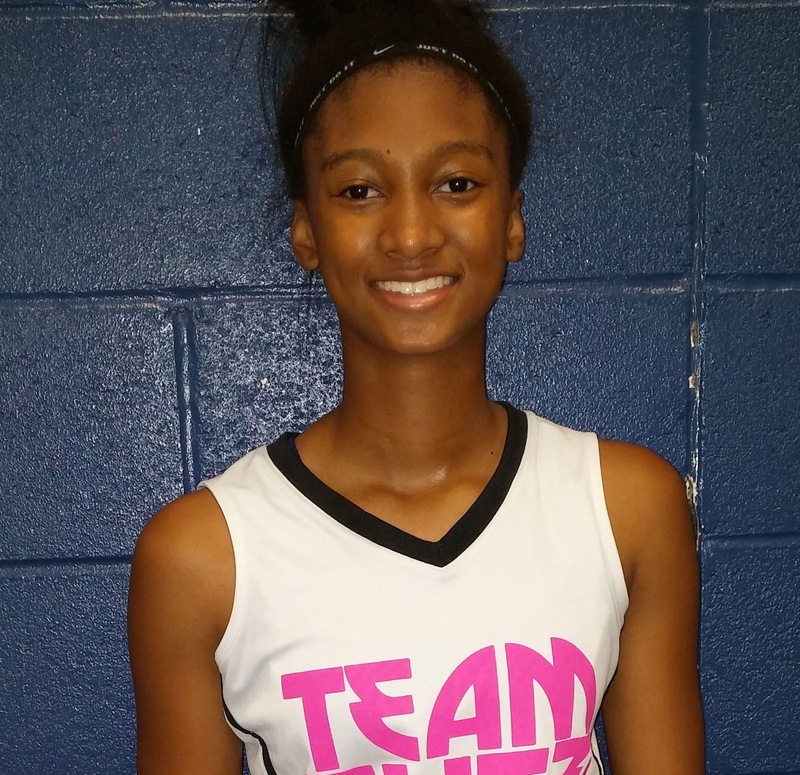 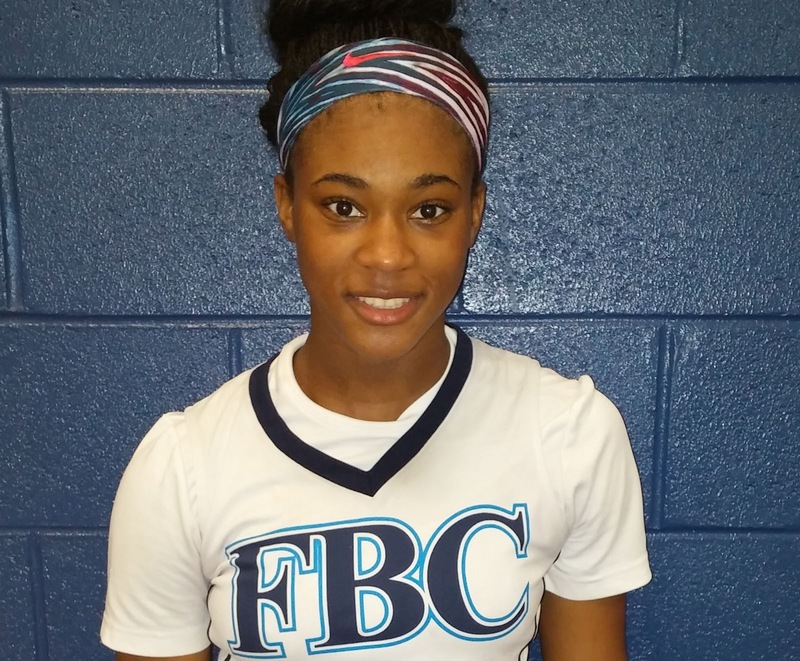 Jada Rice - 2018 - 6'3 Forward / Wing - Suwanee, Georgia - FBC / Collins Hill HS. 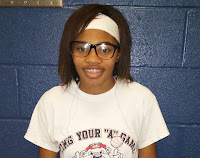 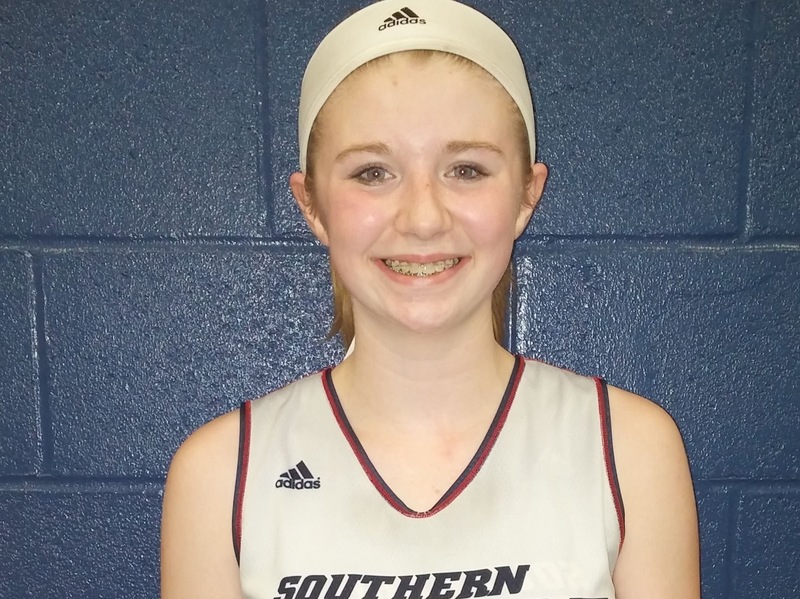 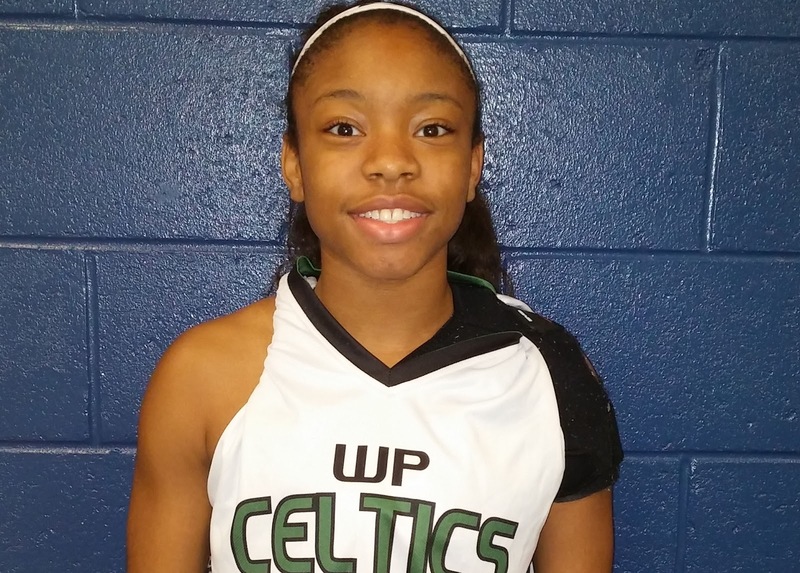 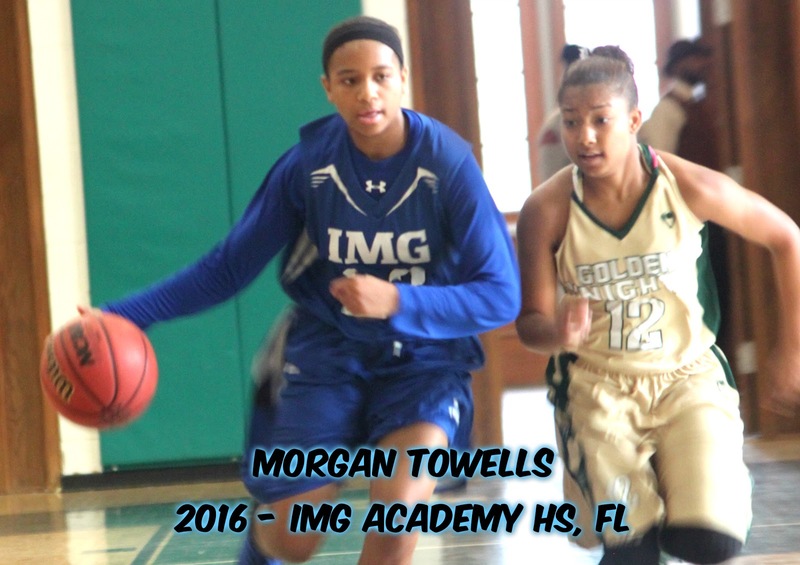 Her ability allows for her to do a lot of things on the court, for her size she moves well with or without the ball. 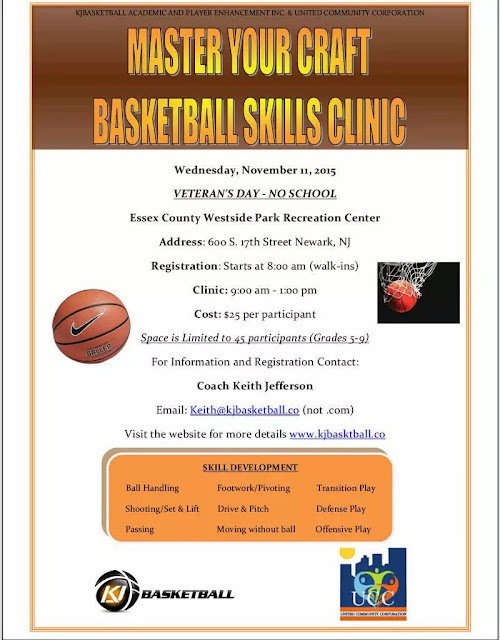 Good forum...... Tough around the basket...... Aggressive on offense and defense...... Good lateral movement...... Strong. 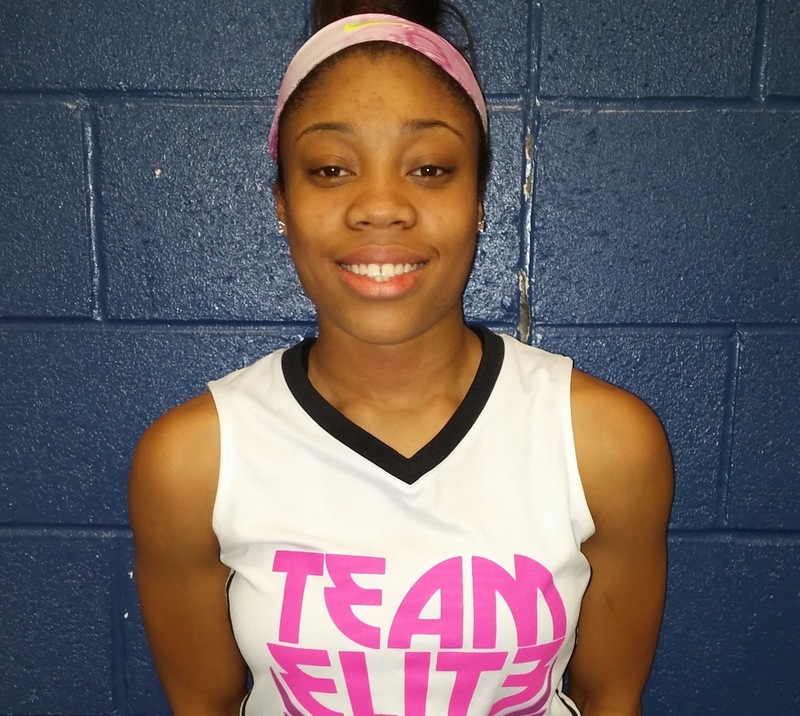 Shay Johnson - 2018 - 5'3 Point Guard - Byhalia, Mississippi - Team Memphis Elite - Probably the best player Gthing has seen to come out of the State of Mississippi. Johnson did her thing at the Fall Finale last weekend, Shay had the crowd on there feet with some of her acrobatic moves. 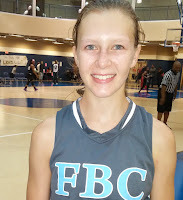 Nice finisher..... Great ball handling skills.... High IQ....... Fast........ Can create. 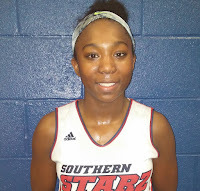 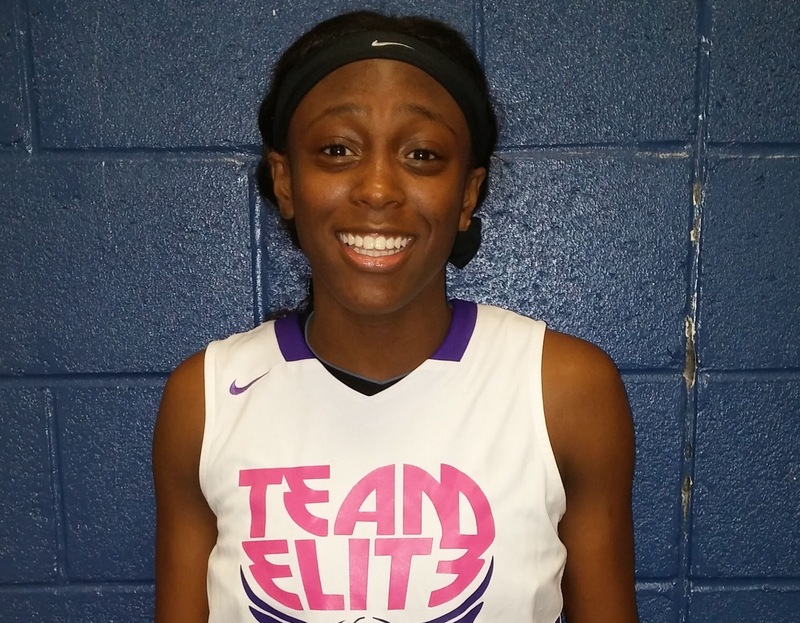 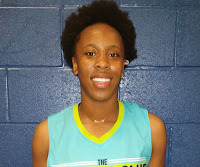 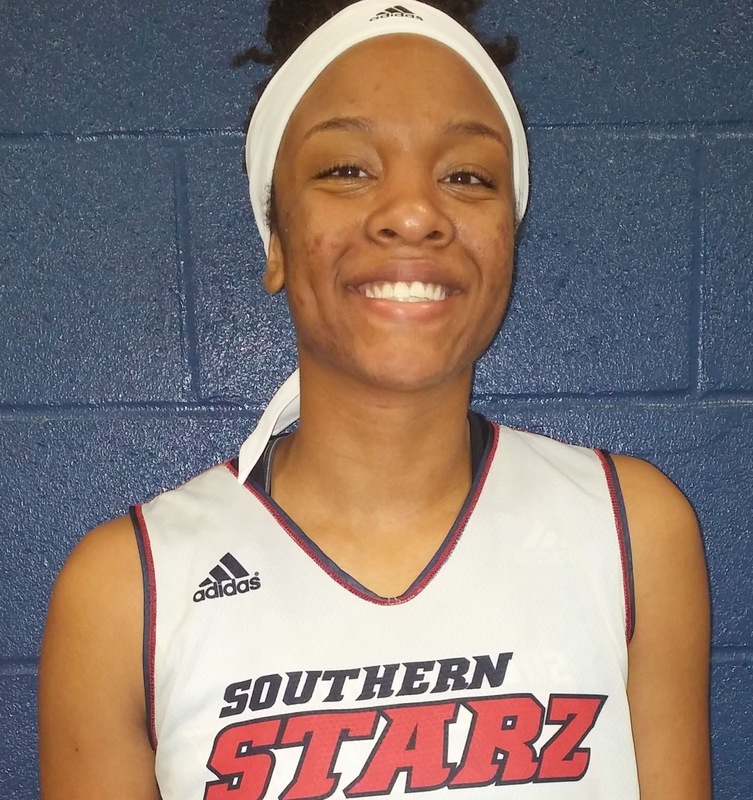 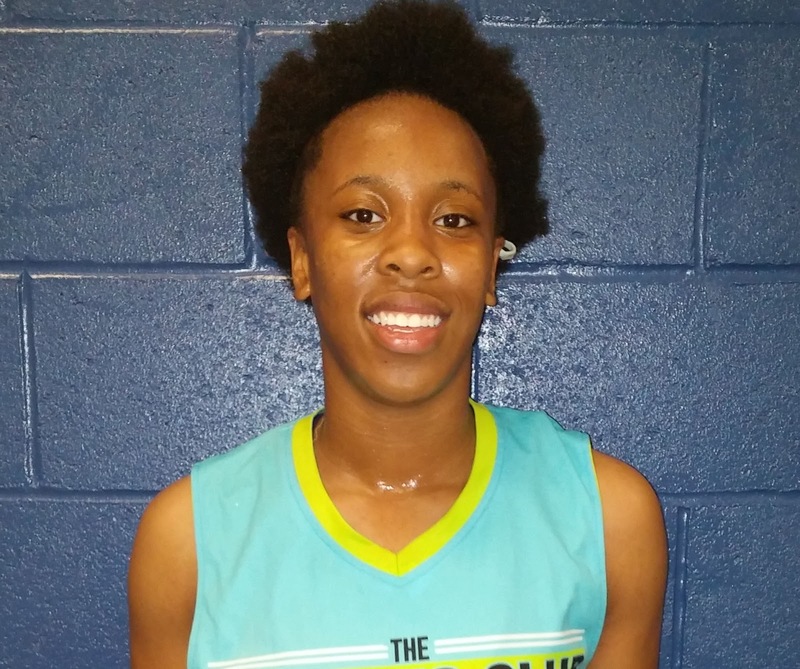 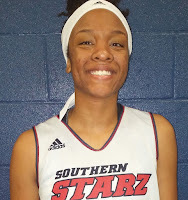 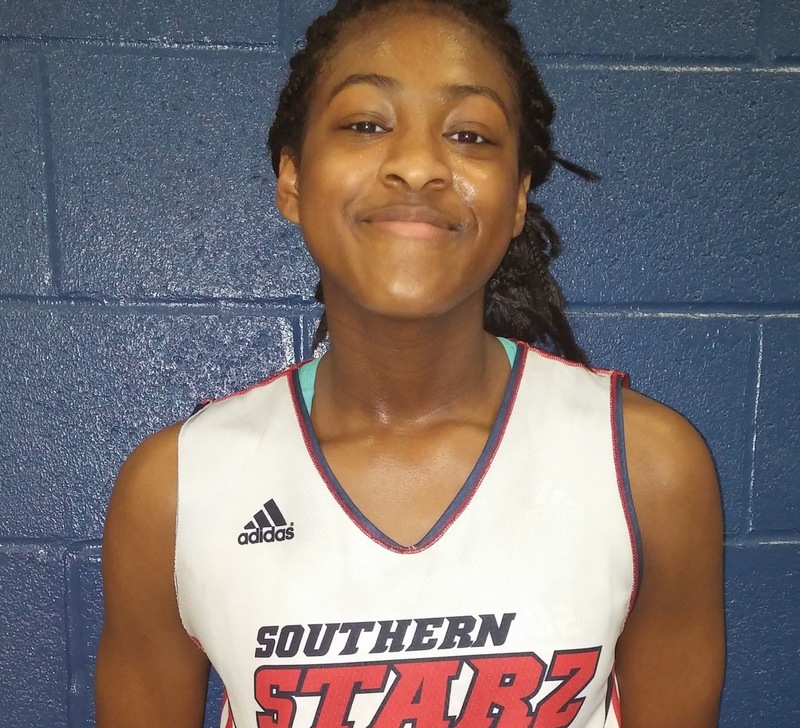 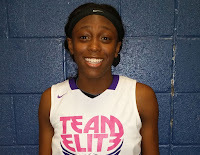 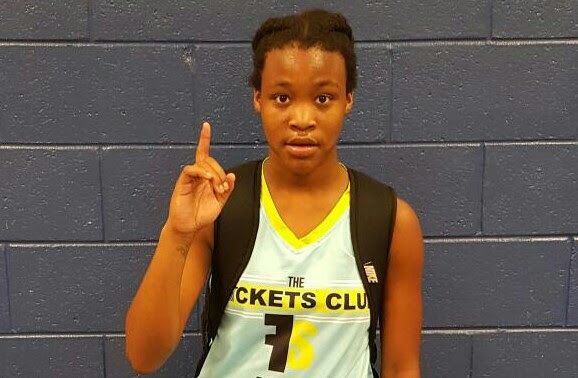 Shekinah Howard - 2018 - 5'10 - Wing - Douglassville, Georgia - Hapeville Charter HS, - Nice inside game that she showed at the Finale, Hard worker when inside. 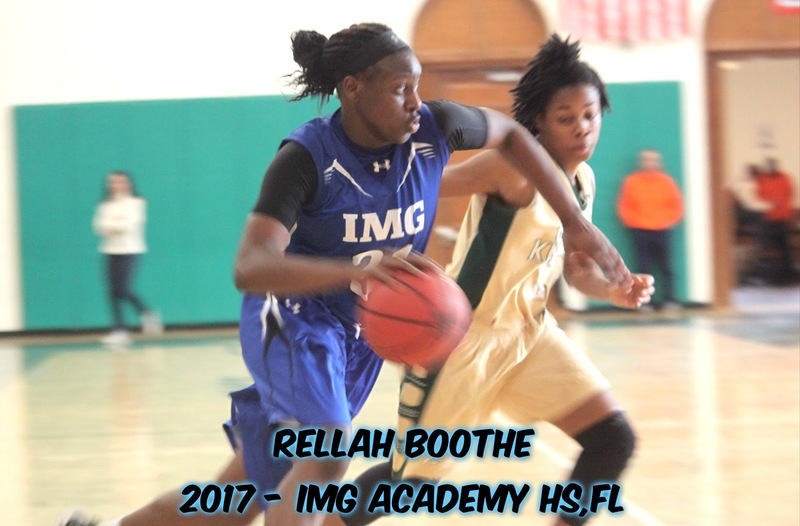 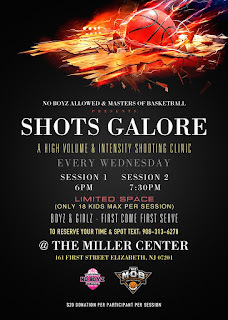 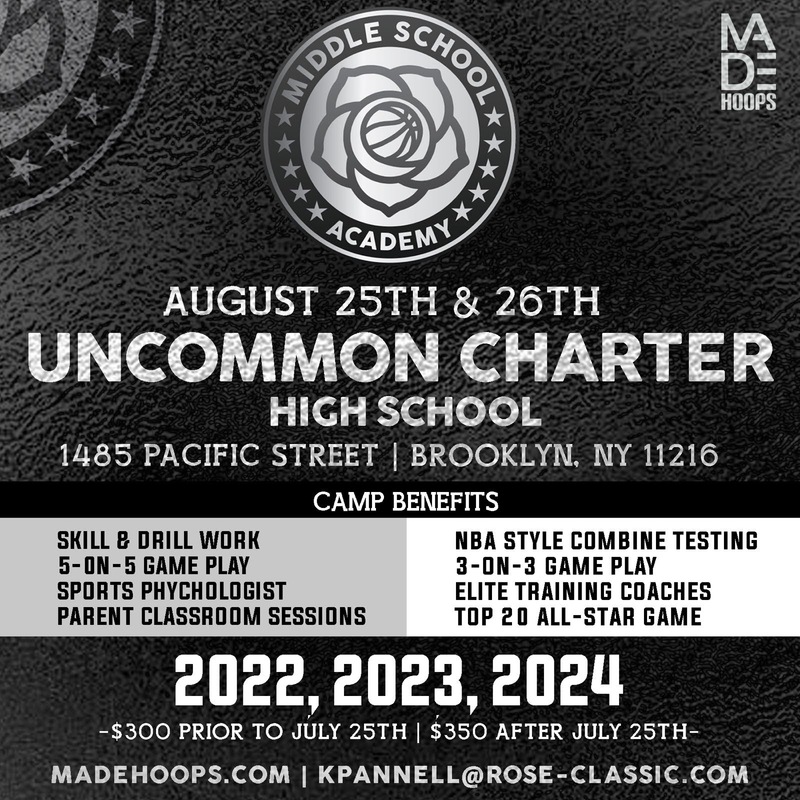 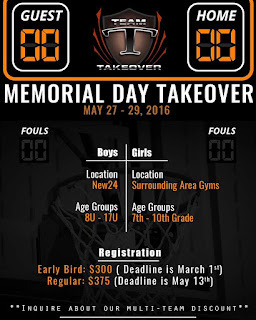 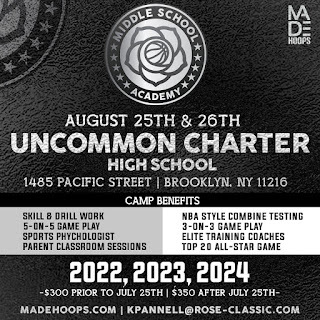 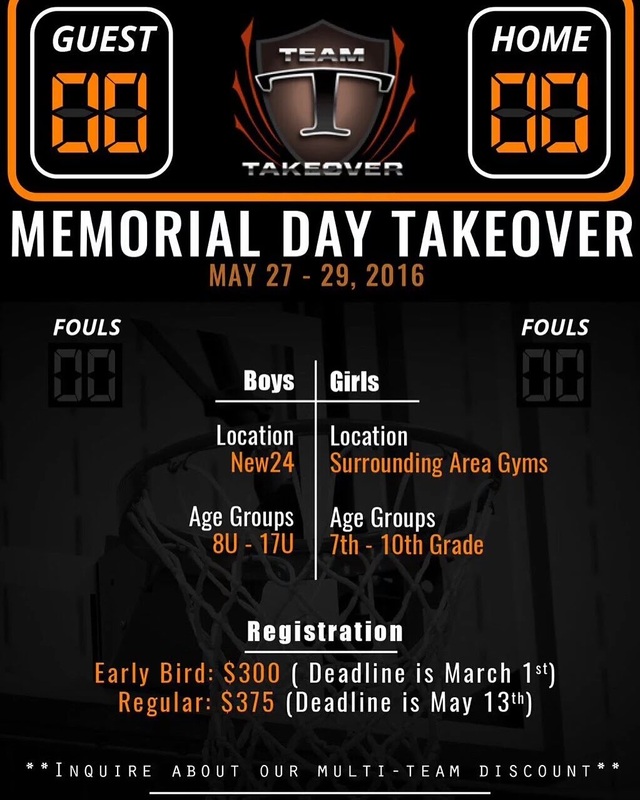 Good range.... Can knock down mid-range jump shot.... Can play inside. 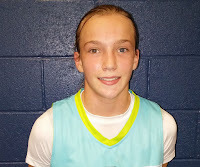 Madison Klien - 2019 - 5'9 - Wing - Flora, Mississippi - Jackson Prep HS, - This young lady is a pure shooter, Has a high arch... Can stroke the three ball.... Good shot selection... can hit from anywhere on the court. Bianca Jackson - 2017 - 6'0 - Wing - Montgomery, Alabama - Brewbaker Technology HS, - Bianca is definitely a pro, she showed all the Division 1 Coaches that we're watching that she is the real deal. Very Solid player who can play multiple positions, Jackson has a hell of a upside. 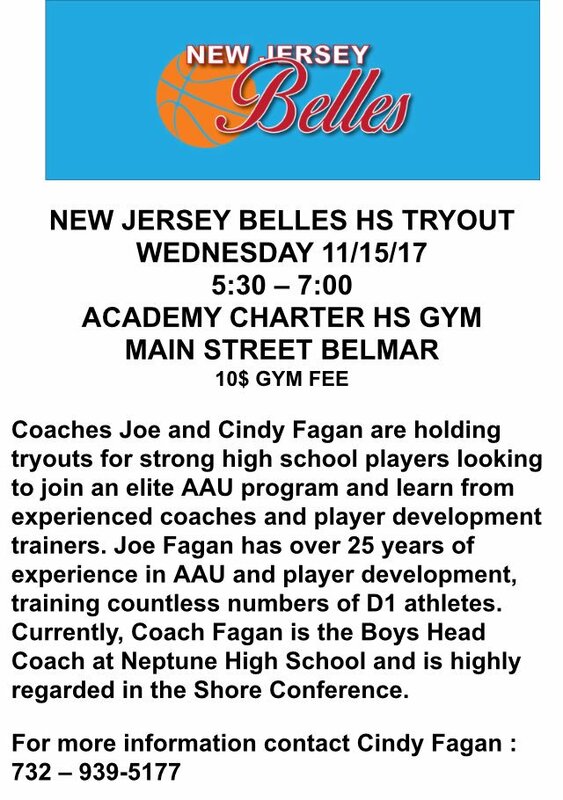 Very athletic.... 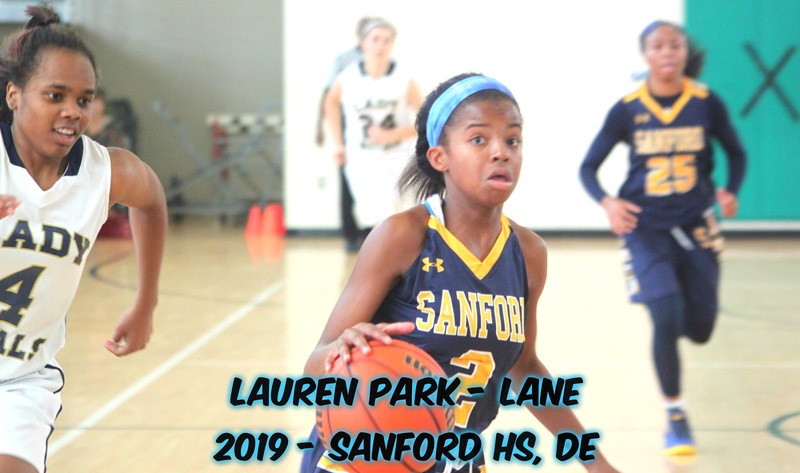 Runs like deer.... Good pull up jump shot.... Great in transition.... Mid-Range game.... Long range game to when she has to. Girlz ESPN #53 Out Of 100.